Welcome to Flex Coat. 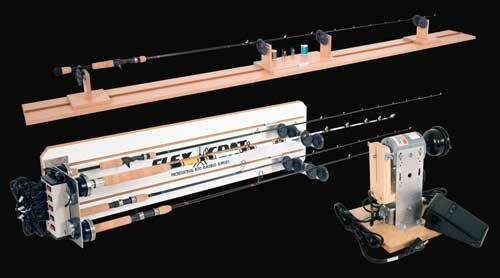 We manufacture fishing rod building equipment, supplies, and accessories. 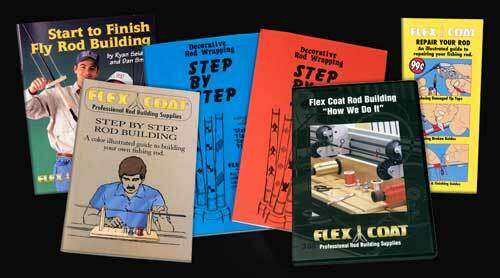 Check out the video to see how Flex Coat began. 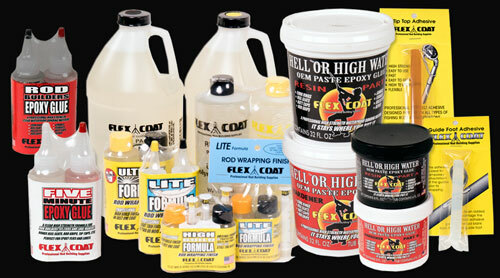 Flex Coat, for over 40 years the name has said it all. 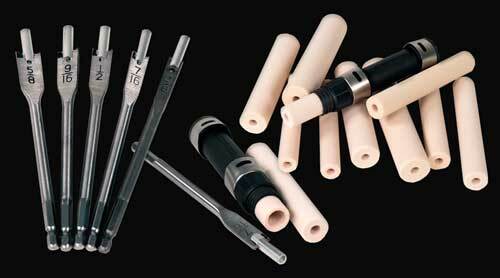 Hard yet flexible, Flex Coat is the rod finish that all other brands are compared. 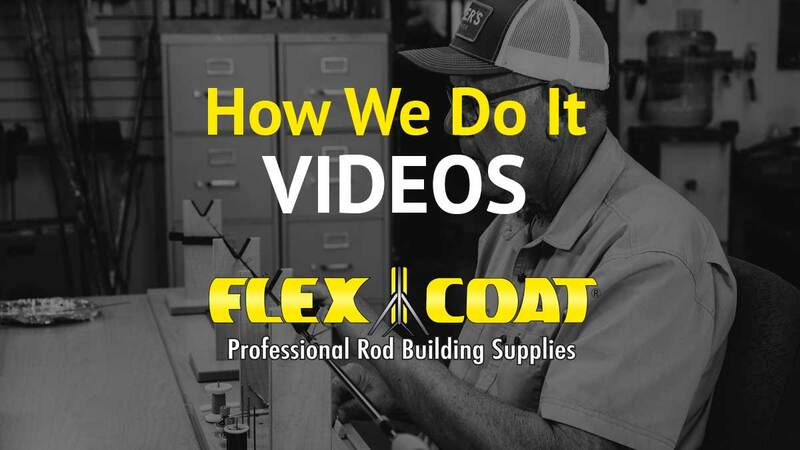 Flex Coat Professional Rod Building Equipment is the original and has been the trusted brand for Original Equipment Manufacturers in the rod building field for decades. Made in the USA and built to last. 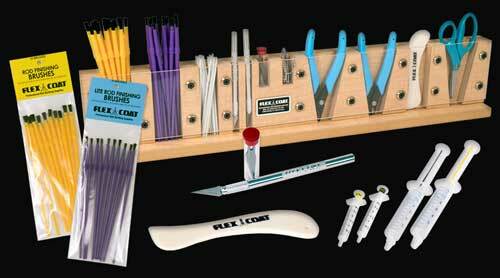 Flex Coat tools, supplies & accessories are top notch and affordable. Everything you need to quench the thirst of your rod building work bench. 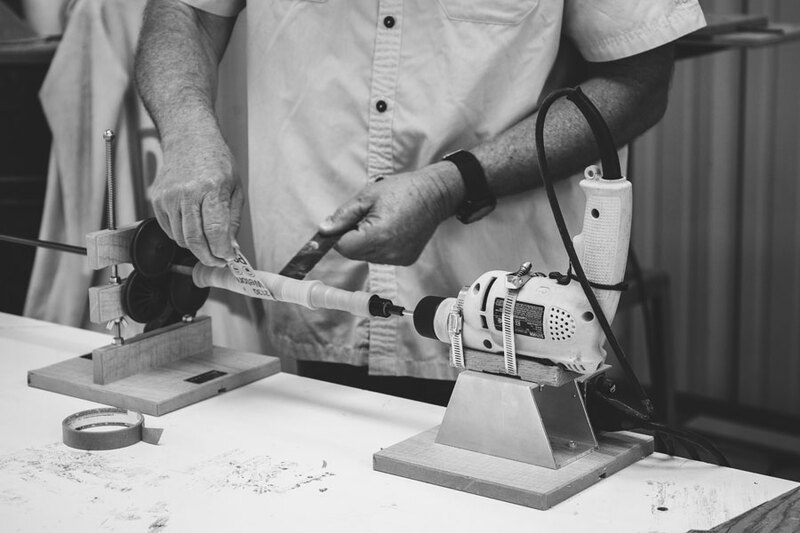 Flex Coat arbors, pilot bits, lathe setups and more help you keep a firm grip on building custom rod handles. 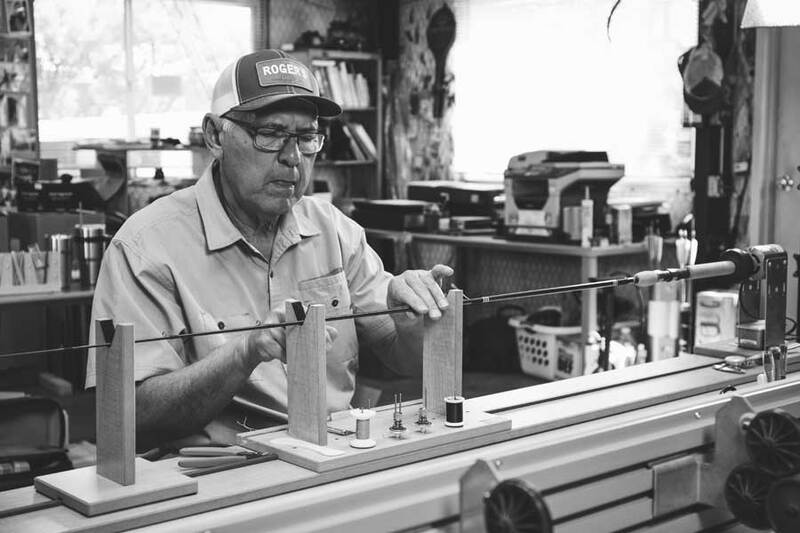 Want to know how to build and repair fishing rods? This is “How We Do It.” Start to finish books and videos. Coating your lures, flies and jigs can’t get any easier with our line of Lure Epoxy Gel Coat, Iridescent Crystals, and rotational curing equipment. 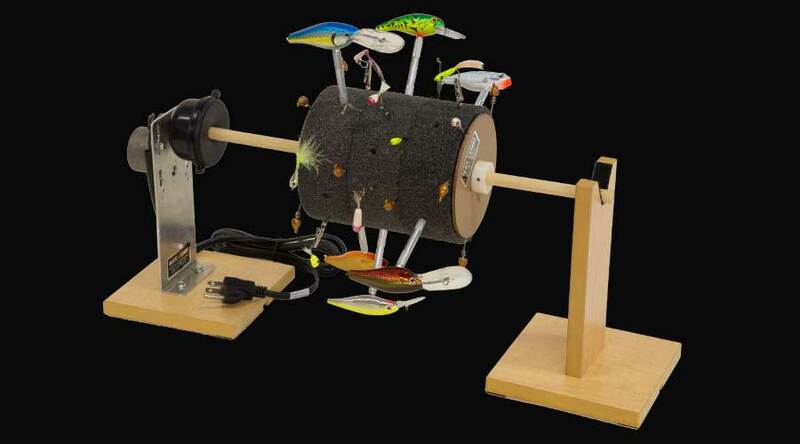 Roger Seiders is a businessman and inventor. He quit his job as a high school teacher in the mid-1970s to go full-time with his company Flex Coat. 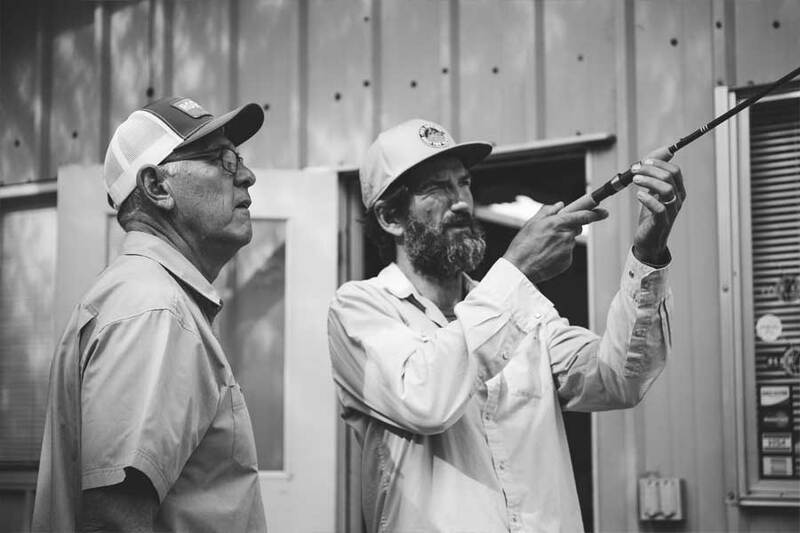 It’s no surprise that he passed on an innovative attitude to his sons, YETI co-founders Roy and Ryan Seiders. 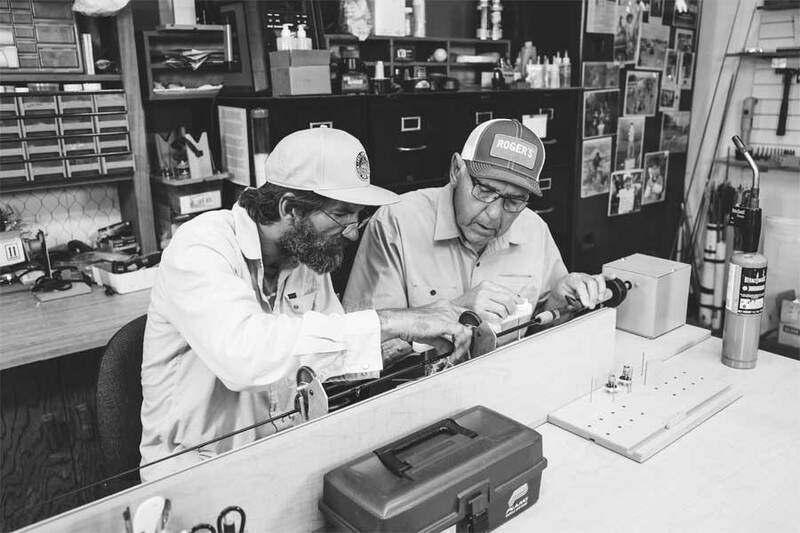 Even though the entrepreneurial spirit resonates loudly, it’s Roger’s lessons on fatherhood that stand out as Roy and Ryan raise families of their own.